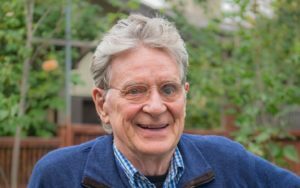 Join Isa Gucciardi, author of Return to the Great Mother and Robert Thurman to explore the vast dimensions of the Sacred Feminine. 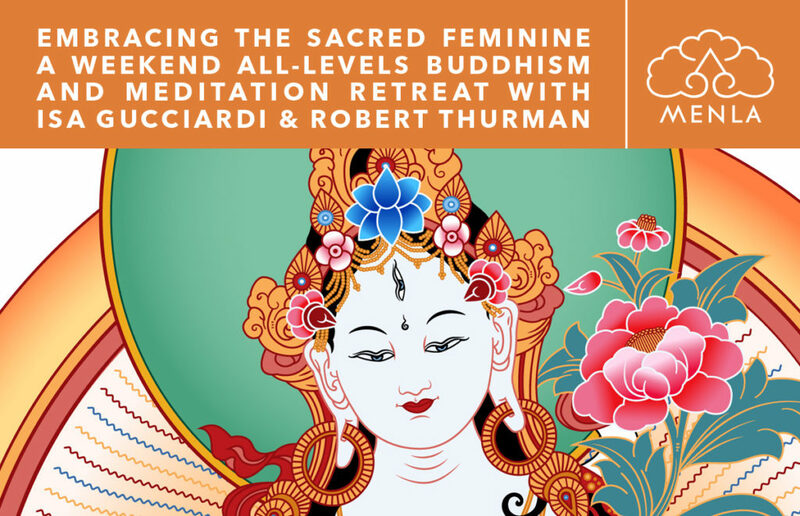 In this experiential workshop, men and women will examine and connect with the transformative and healing power of the Sacred Feminine. We will explore the ways this power has been misunderstood, and students will learn methods of holding this power in positive and life affirming ways. 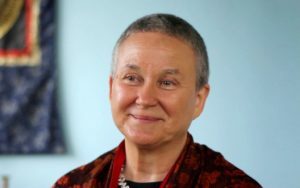 Students will have plenty of time to discover a more intimate relationship with the earth and the Sacred Feminine in the unique and nurturing physical environment of Menla. • Deepen your unique connection with the wisdom the earth holds.• Step you into deeper connection and balance with feminine power.• Bring you into greater balance and alignment with your deeper self.• Establish you in a more powerful relationship with your creativity.• Offer training in techniques that purify and open your mind and heart.• Help you engage with the more subtle aspects of Prajnaparamita, the feminine aspect of the Buddha.It also delights us to note that CEs for psychologists are provided by the Spiritual Competency Resource Center, which is co-sponsoring this program. Spiritual Competency Resource Center is approved by the American Psychological Association to sponsor continuing education for psychologists. The Spiritual Competency Resource Center maintains responsibility for the program and its content. SCRC is a Board of Registered Nursing Provider (BRN Provider CEP10318) for licensed nurses in California through the cosponsorship of the Institute of Noetic Sciences. California Board of Behavioral Sciences accepts CE credits for license renewal by LCSWs and MFTs for programs from approved sponsors of CE by the American Psychological Association. LCSWs and MFTs from states other than California need to check with their state licensing board for approval. For questions about CE visit www.spiritualcompetency.com or contact David Lukoff, PhD at david.lukoff@gmail.com or (707) 763-3576.